2013 seemed to be a very good year for Hollywood Movies. Most of the movies did a very good box office collection worldwide. Movies like Iron Man 3, Fast and Furious 6, Monsters University and Gravity could make a positive impact in the hearts of millions. Here is the list of the top 10 Highest Grossing Hollywood Movies in 2013 that made a strong box office impact. 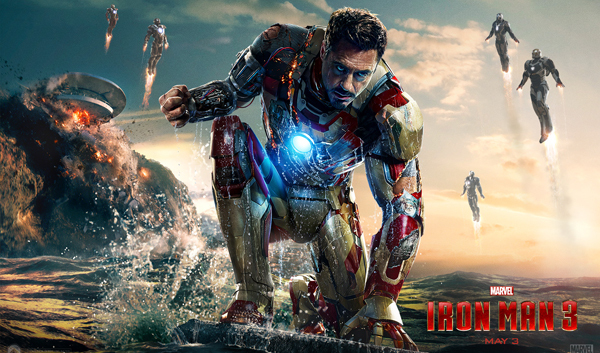 Iron Man 3 is funny and engaging. It is the story of a superhero that has to find the demons he created and destroy them. Most interestingly, the movie is packed with humor and gags with no emotional connection with the characters. The movie could bag $1.21 Billion at the box office worldwide. 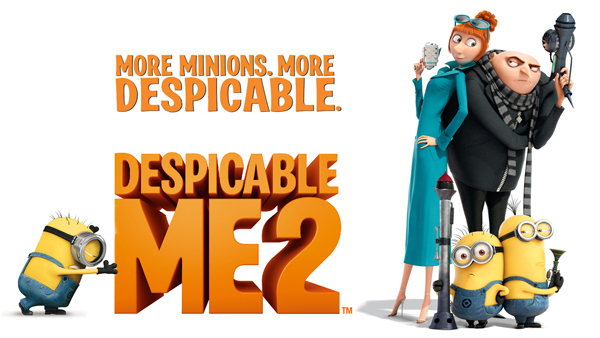 Despicable Me 2 is heartwarmingly entertaining on the same level as Despicable Me 1. The characters are delightful and the story could reach out to the kids and adults alike. This movie is an awesome collection of humor, action and emotions. It made a whopping $918.3 Million at the box office. 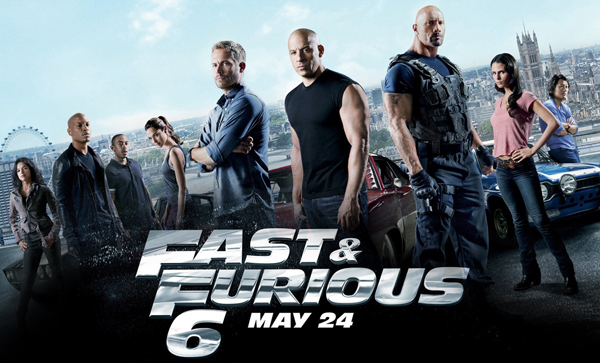 Fast and Furious 6 is loud and noisy with high-octane speed chases and close combat scenes in the two hour journey. Written by Chris Morgan and directed by Justin Lin, this sixth installment of the franchise is plain awesome. The film grossed $788.7 Million all over the world. 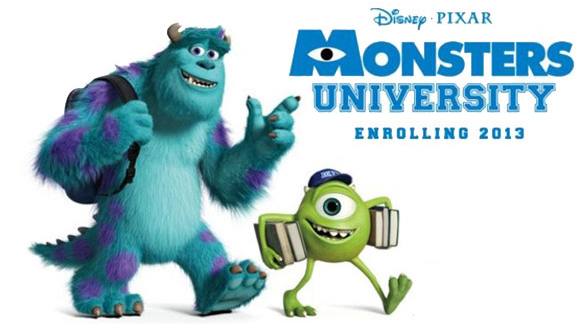 Monsters University is about the relationship between Mike and Sulley during their days at Monsters University. The interesting turn of event directed by Dan Scanlon make you stick to your seat all throughout the movie. It made a whopping $743.5 Million box office collection. Hunger Games 2, directed Francis Lawrence has a much tighter screenplay compared to the prequel of 2012. This time Katniss Everdeen and Peeta Mellark become targets of the Capitol after their victory in the 74th Hunger Games. This awesome movie bagged $676.9 Million worldwide. 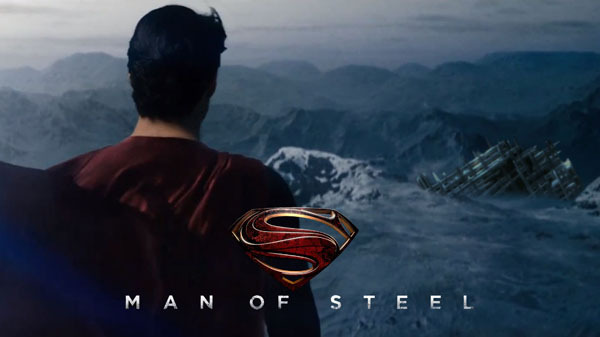 Man of Steel is a combination of beautiful moments and pretty visuals of a young itinerant worker forced to confront his secret extraterrestrial heritage when Earth is invaded by members of his race. This Terence Malick inspired movie made $662.8 Million at the box office. 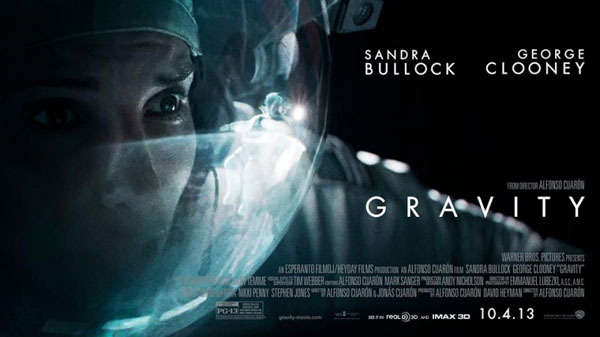 Gravity is a tense, unnerving and arresting psychological thriller giving you goose bumps every now and then. The spectacular special effects make the movie all the more awesome. It is about a medical engineer and an astronaut who have to work to survive in space. The movie made a box office collection of $631.8 Million worldwide. 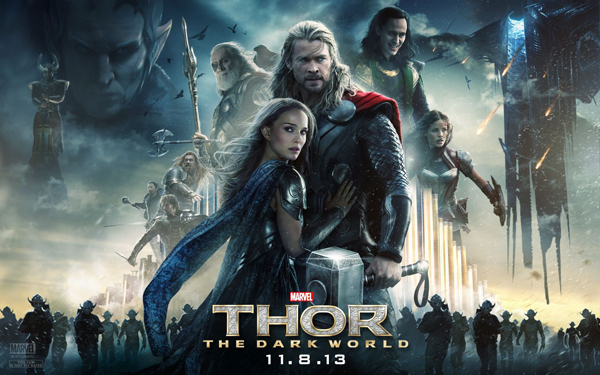 Directed by Alan Taylor, Thor 2 is a perfect balance of CGI effects, action and humor pretty much like Thor of 2011. This time Thor is expected to survive in his most perilous and personal journey to reunite him with Jane Foster. Thor 2 made a whopping $611.3 Million at the box office. The Croods is set in prehistoric times. The plot is simple yet eye catchy. 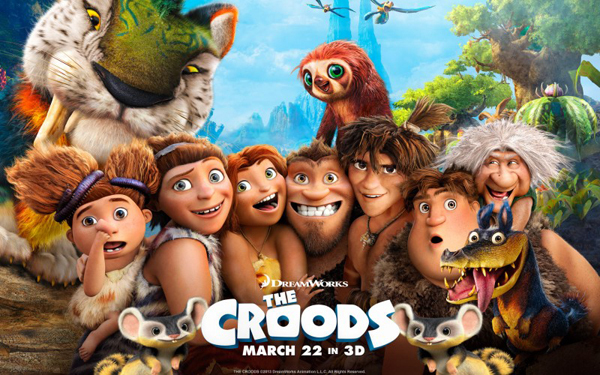 A caveman family must trek through the unfamiliar fantastical world with an inventive boy after their cave is destroyed. The awesomely animated movie could bag $587.2 Million at the box office. 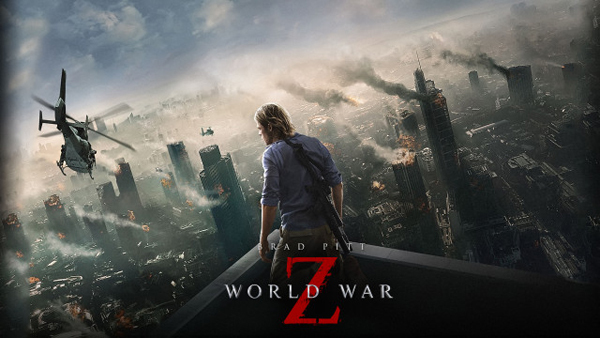 World War Z is the awesome creation of actor Brad Pitt. The movie will take you on a heart numbing journey asking you not to blink even during the implausible scenes. The movie is about a United Nations employee Gerry Lane’s struggle save humanity. This Brad Pitt grossed $540 Million worldwide.